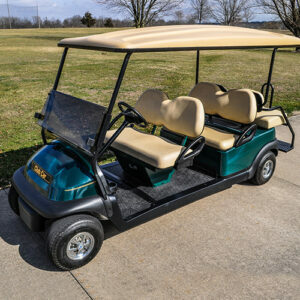 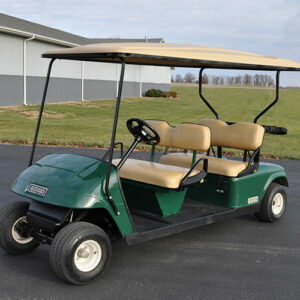 Welcome to South Shore Golf Cars online shop! 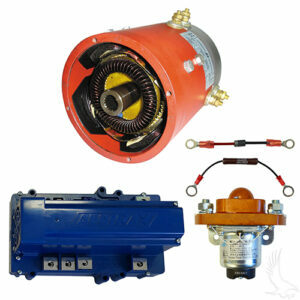 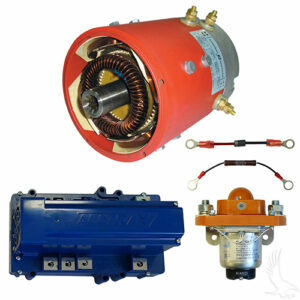 We offer wide selection of upgrade, customization, maintenance and repair parts and accessories for both gas and electric golf cars. 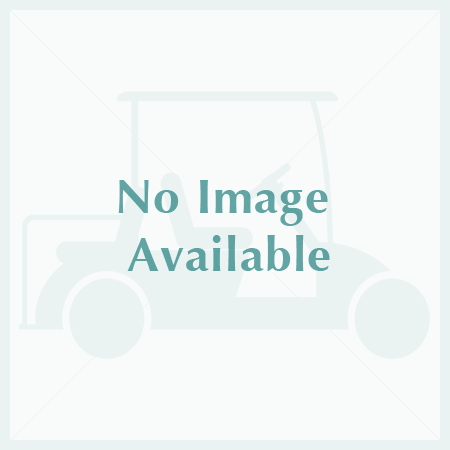 In addition to the items and services found here on our website, we can help you with just about anything pertaining to golf cars. 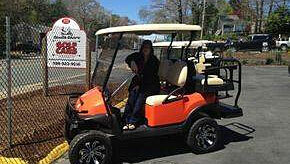 If don’t see what you are looking for please call us at 508.923.9216.